Mix 1:1 with 20 Vol. developer. Development time: 30 minutes without heat. 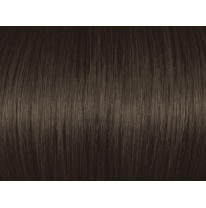 Gives a rich vivid "double ash" tone, neutralizes the hair's natural orange pigments. [meta_description] => Deep Ash Brown 4AA. 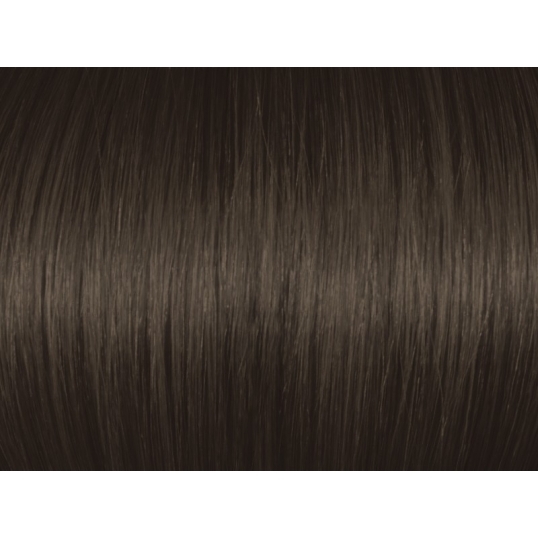 Argan oil ensures exceptional hair quality and shine. Extra large format 3.5 oz. (100 gms). Made in Europe.